If you are a tea lover you must add Pu Erh Tea to your list and discover this extraordinary post-fermented tea. Pu Erh distinguishes itself for its tremendous health benefits but also for its peculiar character and production methods, which place it in a category of its own. This full embodied earthy liquor is quite a surprise. 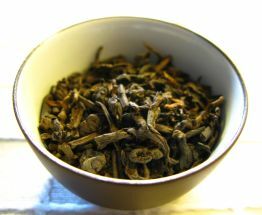 It shares some qualities with green tea and black tea, but it stands on a higher level. Even better, like a fine wine it ages and gets tastier over time. So imagine yourself drinking a 10 year old Pu Erh! Yes, it’s amazing but also very expensive. The older the tea, the more you have to pay. Is it worth it? Come with us and find out more about the secrets that lay behind this amazing tea. Hold your cup of Pu Erh tea, take a sip and gently close your eyes. You are about to travel one thousand years into Ancient China, the moment when this tea was offered as a tribute tea to the Emperor and officials of the Eastern Han Dynasty. As you enter this peculiar world, you may come across different spellings such as pu-erh, pu’er, puer tea or bolay tea, but they all refer this same dark tea. Pu Erh tea gets its name from the Pu’er county in the Yunnan province, where it is mostly produced, but you can also find it in tropical regions, namely in Myanmar, Vietnam, Laos and in Eastern parts of India. Unlike most teas, Pu Erh may be harvested during almost the entire year, being spring tea the most highly valued. Pu Erh tea is a post-fermented tea and although it shares some characteristics with black tea and green tea, it shouldn’t be classified as either one of them. This has been a matter of discussion within the tea world, which is why many tea connoisseurs choose to classify Pu Erh tea as a type of tea itself. In fact, if you refer to the Chinese classification of the main types of tea, you’ll find that it differs to the categories used in the West. 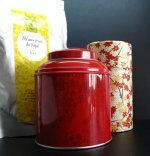 What we know as black teas, like Keemun and Lapsang Souchong tea, in China they are known as red teas. 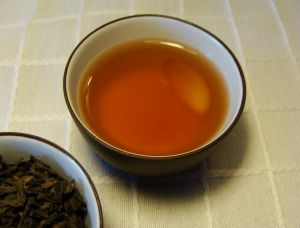 Whereas Pu Erh is considered in China as black tea, leaving the West to consider this tea as a dark or post-fermented tea. This is why it’s always best to know exactly which tea you are buying and not worry about which classification is being used. There are four main types of Pu Erh tea that distinguish themselves according to the processing methods. Each method brings forth a different kind of Pu Erh with a particular character that will dazzle you. Let’s have a look at them. Máochá - this is the starting point for all types of Pu Erh. After plucking, the leaves are withered in the sun to remove the water content. If the weather does not allow for it, the leaves will be withered using artificial light heat. Next the leaves are dry pan fried in a large wok to stop further oxidation and then rolled, rubbed and shaped. They will undergo a final drying in the sun and then, máochá, a resulting unoxidized green tea, will help to create the other types of Pu Erh tea. Raw Pu Erh - in order to produce Raw Pu Erh, the máochá leaves are then compressed without undergoing further processing. Now this is where things get interesting. Pu Erh tea, unlike most teas, may be aged for many years, like a fine wine, changing its character and flavour. The earthy flavour, similar to all varieties, acquires a mellower and darker tone over time, because of the slow oxidation and also microbial process, caused by bacterial or fungal influences. To promote this fascinating aging process Raw Pu Erh, also known as green pu erh or uncooked pu erh, can be sprayed with hot water and stored to dry in a humid environment, which accelerates the oxidation process, or stored in a temperate and humid place, so as to slowly age the tea. Aged Raw Pu Erh - stands out for undergoing a secondary slow oxidation and a light microbial fermentation. Ripe Pu Erh - also known as cooked pu erh, offers you pressed máochá that has undergone fermentation in the ripening process for more than a year. Its main goal is to copy Aged Raw Pu Erh, so, in order to obtain similar results, the aging process conditions are manipulated by prolonged bacterial and fungal fermentation in a warm environment where the leaves undergo piling, wetting and dampening. 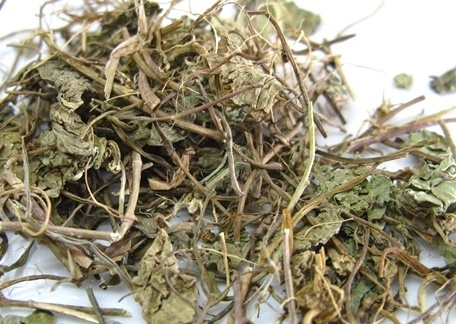 This further processing makes the leaves acquire a dark red colour, similar to black tea leaves. Why not taste this wonderful tea? Once this tea is ready for sale, you may purchase it in several forms: loose tea leaves, tea bags or compacted cake, also known as tea brick, as our dear Tibetan tea, a Chinese black tea that combines the benefits of black tea with the beauty of an ancient tradition. The tea brick, was once used a method to transport tea more easily and in China, taxes could be paid using the tea brick as currency. As we’ve seen, Pu Erh tea is a world for itself. Starting its life as a green tea and coming close to black tea when it reaches its post-fermented tea state, this singular beverage gains life and wisdom in your cup over the years. However, History is not just what this Chinese wonder tea has to offer you! Pu Erh tea is has been gaining increasing attention around the world due to its powerful health benefits. So if you have been looking for a way to lower blood pressure or lose weight have a look at the benefits of Pu Erh tea and see if this tea is the right one for you. Click on the image or on the link below to purchase from Art of Tea your Immortal Nectar Pu Erh. This is a rare tea with round woodsy notes. This is an aged premium tea that brews a dark brown color with a wonderful smell. 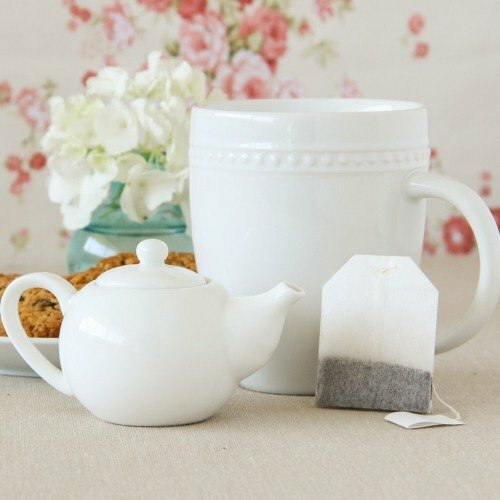 Enjoy a tea with an earthy finish that took years to produce. Buy your Immortal Nectar Pu Erh here! 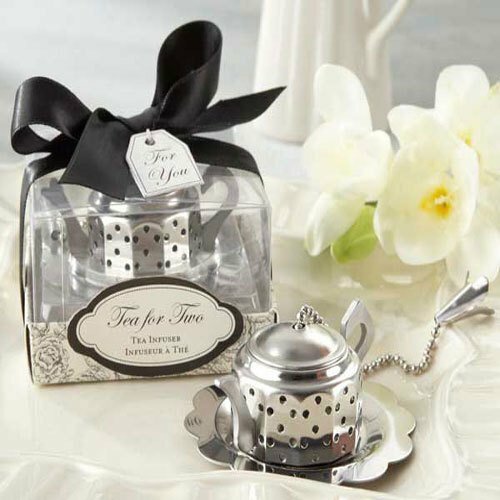 Delight yourself and continue discovering more interesting facts about tea! We will happily journey through this world for you, sip by sip.